Eating whole grain cereals and porridges for breakfast is a great way to add more protein, fibre, B-vitamins and other nutrients to your diet. 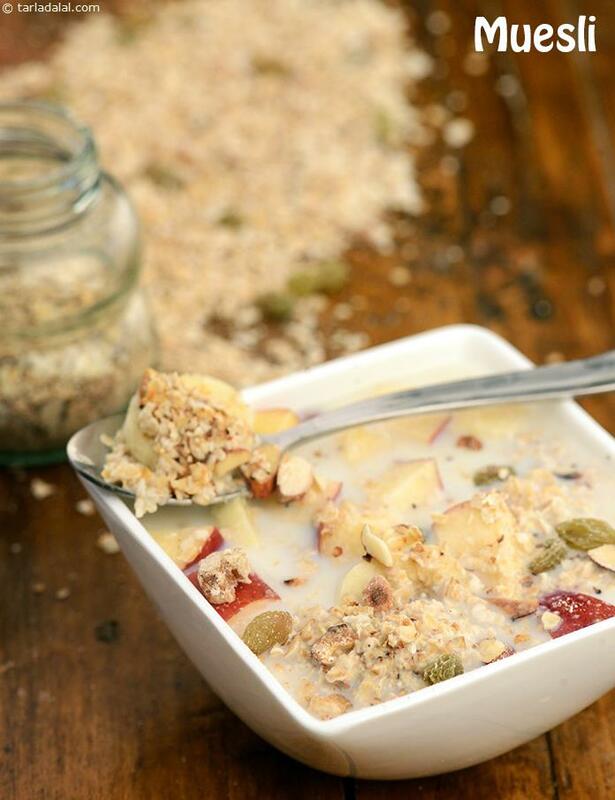 You can create delicious porridges with grains like oats and jowar reinforced with nutrient and fibre-rich fruits and nuts. Our section on breakfast cereals offers you some rich and healthy cereal and porridge recipes, which can be made without much efforts. They can be perfect for breakfast on busy days.